Logic Transport Training is a brand new training organisation built from the ground up by experts in the field of transport. Ian Reeves has extensive experience driving, training and assessing in all things wheeled. His history in the field shows through in his professionalism. All our training is carried out using the newest Low Risk Driving techniques. Defensive driving means that you have made a severe mistake and have to use drastic measures to save yourself. 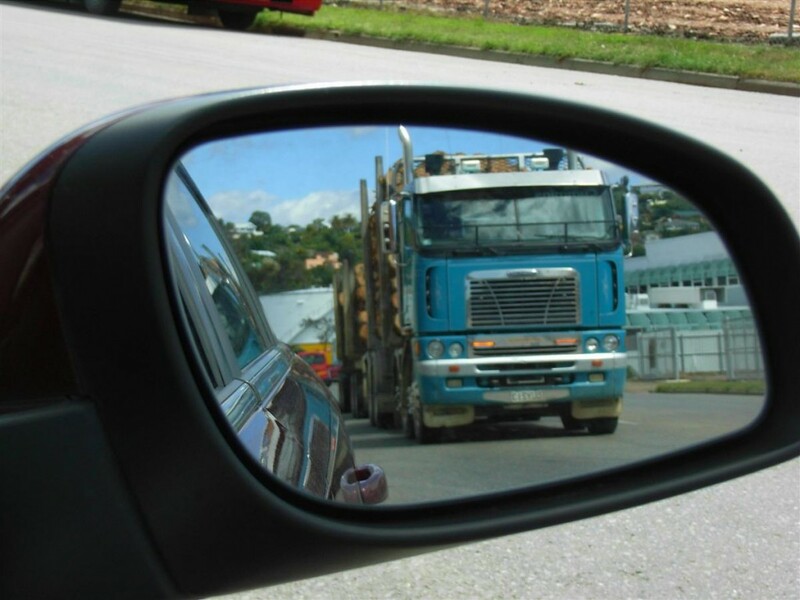 Our training, no matter at what level, is delivered to a point where you the client/driver will be able to acknowledge a situation before it turns nasty. Logic Transport Training supports a concept of safer driving practices through behavioural change Education, Skill Courses, Knowledge. Logic Transport Training is a member of TRANZNET – Professional Trainers Working Together. The Trainers at Logic Transport Training are Members of Australia Driver Training Association (ADTA National).